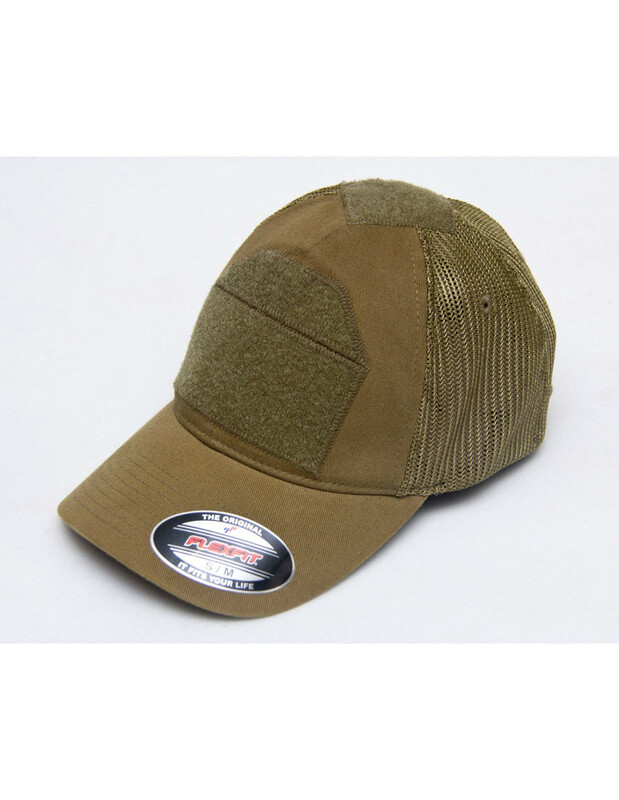 NOTE: Loden hats now use Loden colored Mesh and a new XL-XXL size is available! 3 Sizes: S/M 6 3/4” - 7 1/4” , L/XL 7 1/8” - 7 5/8” , XL/XXL 7 5/8" - 8" NOTE! Due to the mesh the end result is slightly more loose fit than standard Flexfit hats. Currently available in: Loden (GreenishBrown) with Loden Mesh, Black with Black mesh and now Multicam with Loden mesh!